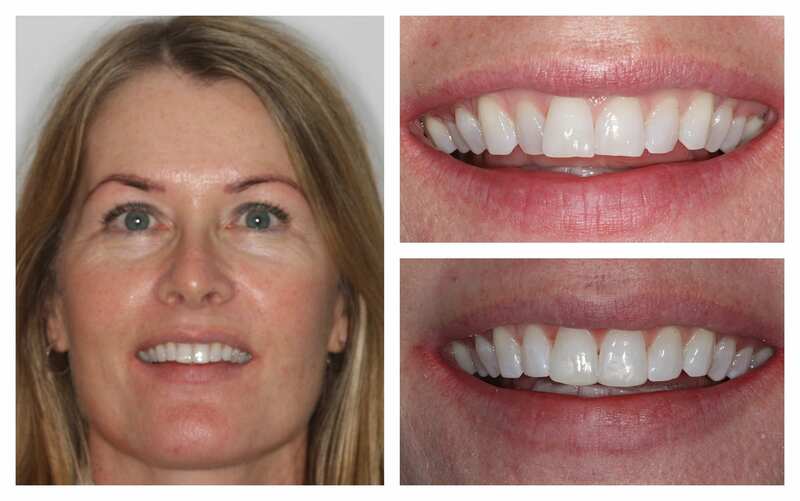 At Roseneath Dental Surgery, we’re proud to offer our clients in Surrey and beyond a selection of cutting-edge orthodontic treatments, including the impressive Inman Aligner. A modern solution for minor orthodontic issues, this is a removable brace that is famed for its speed. 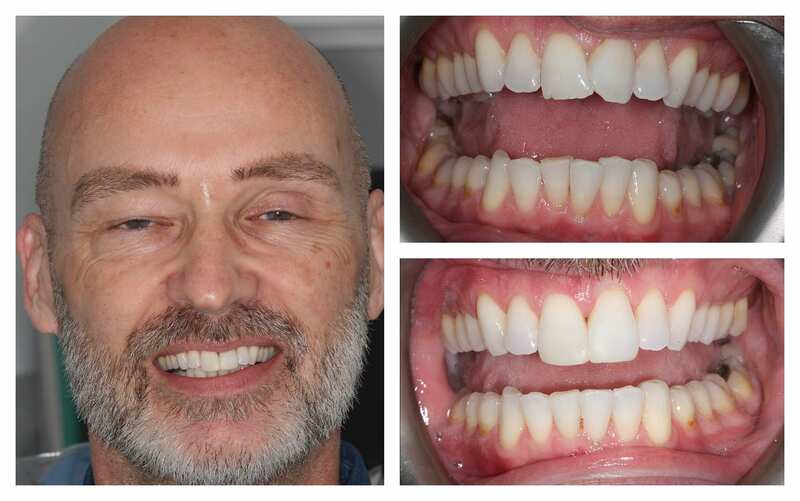 Achieving results in a matter of weeks, the Inman Aligner could be the ideal option for you if you can’t wait to show off a new, straight smile. What is the Inman Aligner and how does it work? The Inman Aligner is an innovative removable brace, which is made of coiled springs that apply pressure to two aligner bows. These bows are located opposite each other, and they use gentle force to push and pull the teeth, squeezing them and causing them to move in the desired direction. The inner bow pushes the teeth forwards, while the outer bow draws the front teeth back. 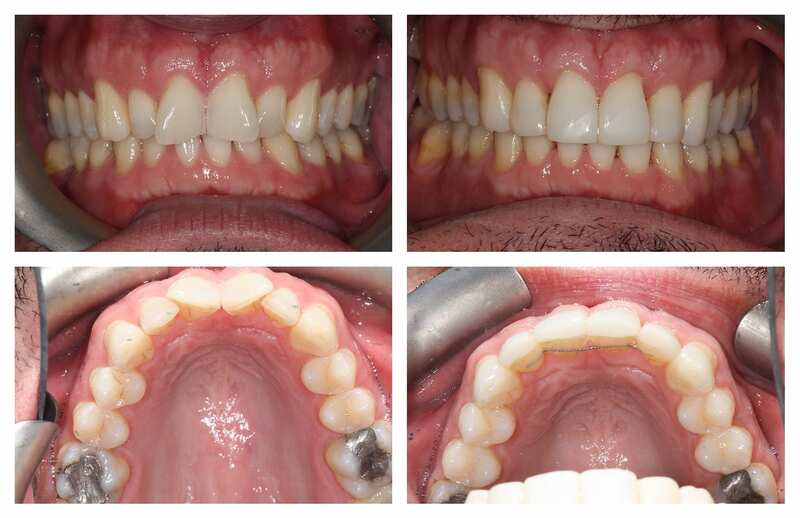 Offering a fantastic alternative to traditional fixed braces, this is a removable brace, which can be taken out to eat, clean your teeth, and drink. 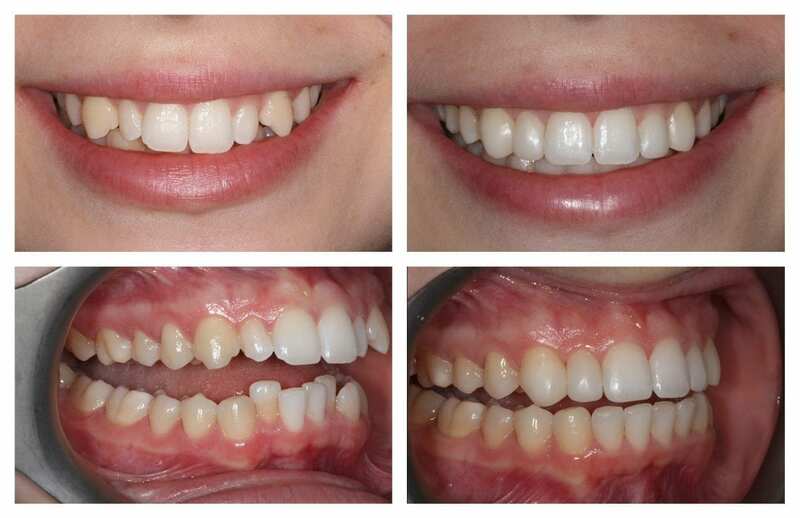 Ideally, we recommend wearing the aligners for 16-20 hours per day, every day. 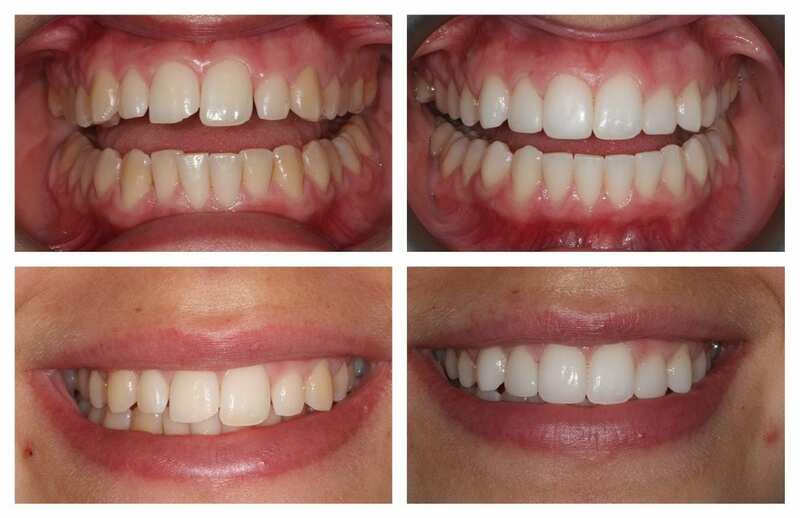 Speed: perhaps the best thing about the Inman Aligner is its ability to work rapidly. Many treatments take months, or even years to produce results, but this system works in weeks. 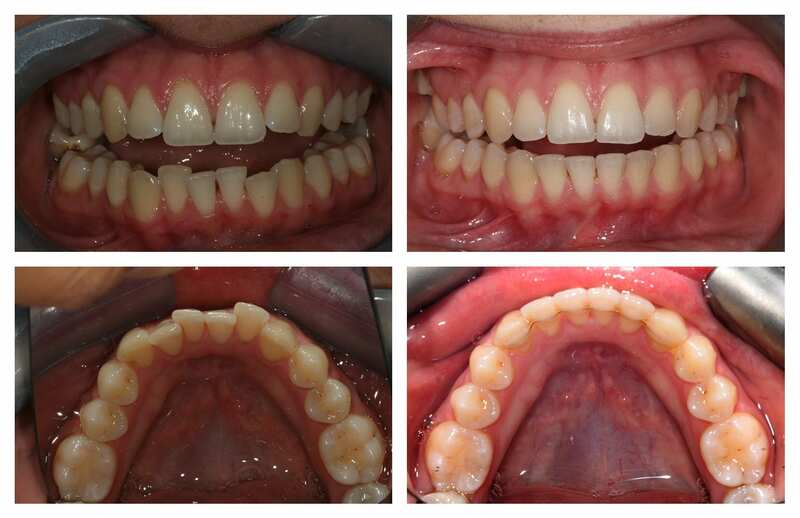 Most cases can be completed within 16 weeks. 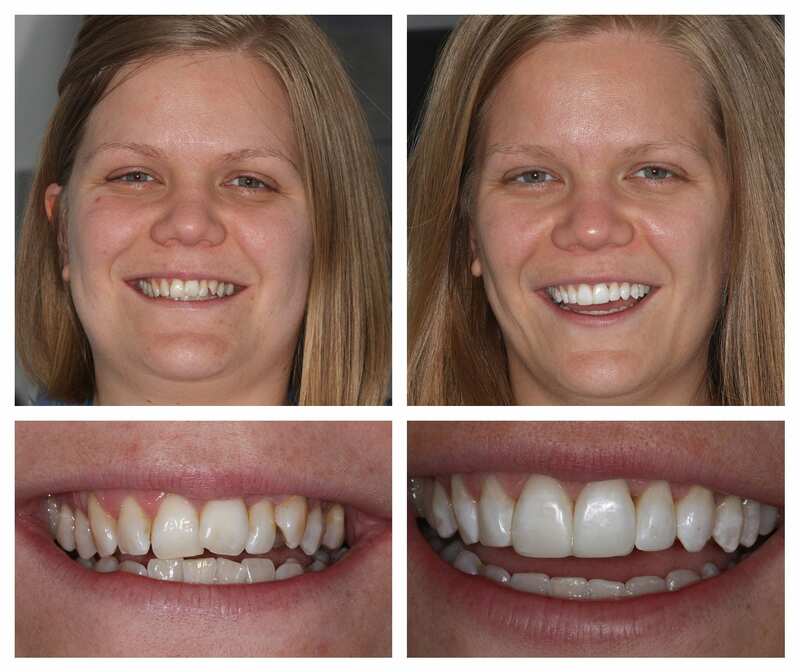 Discretion: the Inman Aligner is not an invisible brace, but it is a very discreet option. You will only be able to see a fine metal bar when you smile. 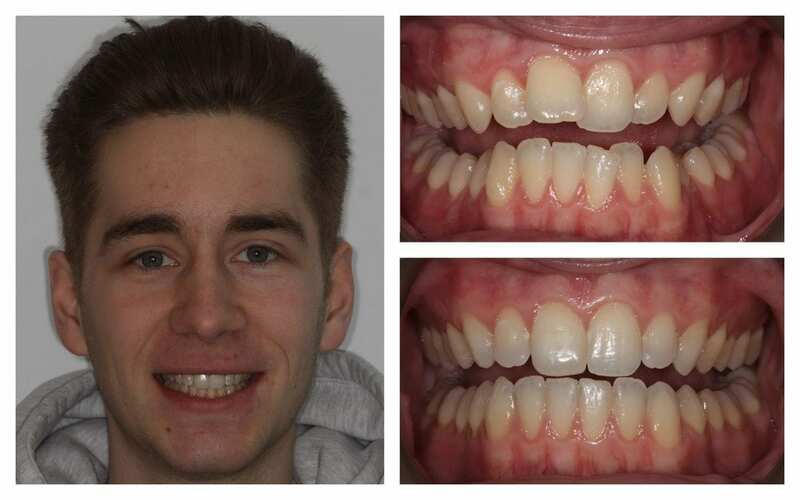 Comfort: aligners are less restrictive than fixed braces, and this innovative appliance used state of the art technology to produce forces that are powerful but gentle. 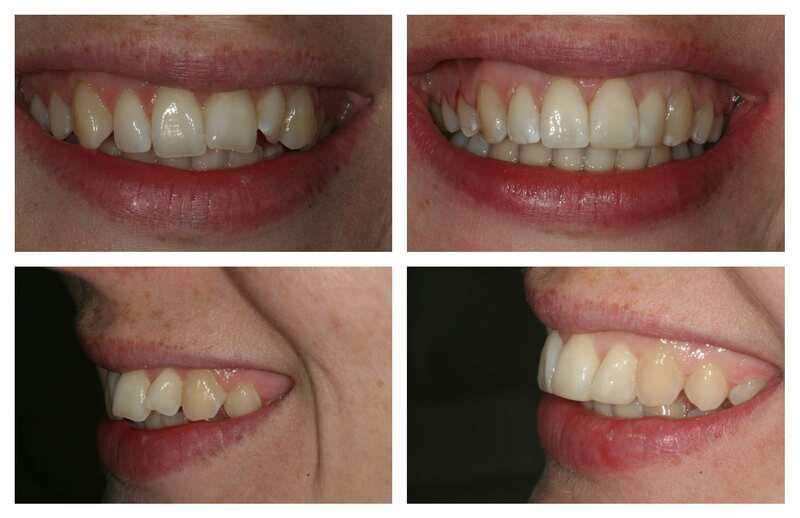 Flexibility: as the Inman Aligner is removable, you have control over when you wear your braces. You can take your aligners out when you eat and drink, and also when you brush your teeth. This makes life a lot easier and gives you more flexibility. 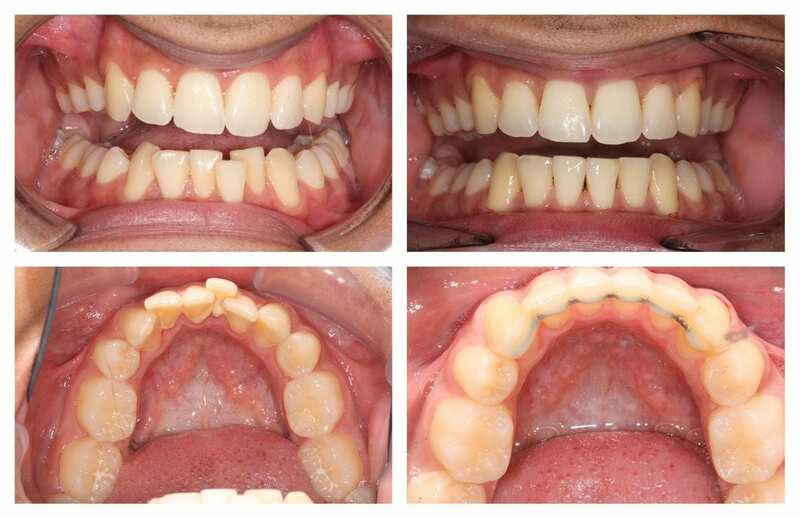 If you’re interested in the Inman Aligner, our friendly dentists will talk you through the treatment process and answer any questions you have about the aligners or how they work during your consultation. Your aligners will be custom-made based on impressions of your teeth, and once they are ready, the dentist will fit them for you. 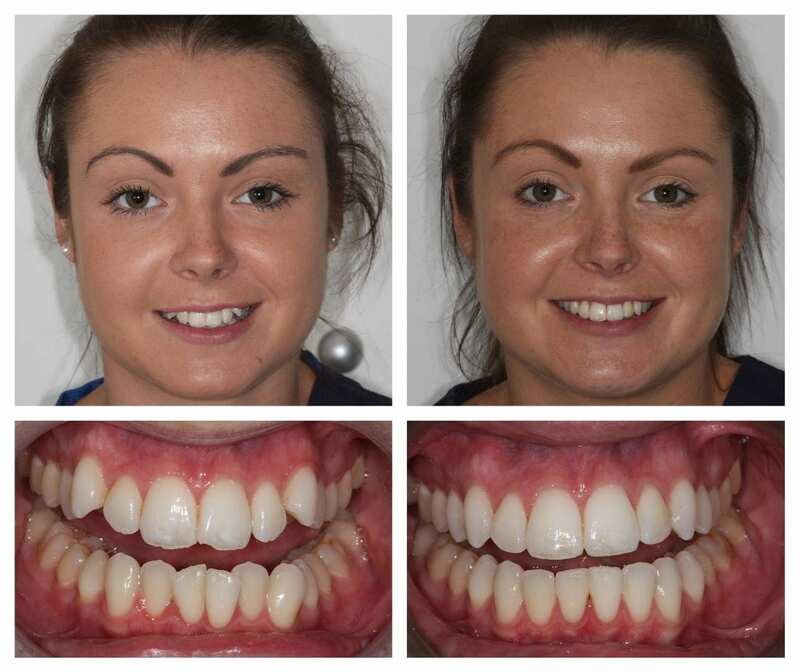 We will provide you with advice about looking after your aligners and keeping your teeth clean, and we’ll also schedule regular checks so that we can keep an eye on your progress. If you like the sound of the Inman Aligner, and you’d like to find out if it’s a suitable treatment option for you, why not give us a call today?